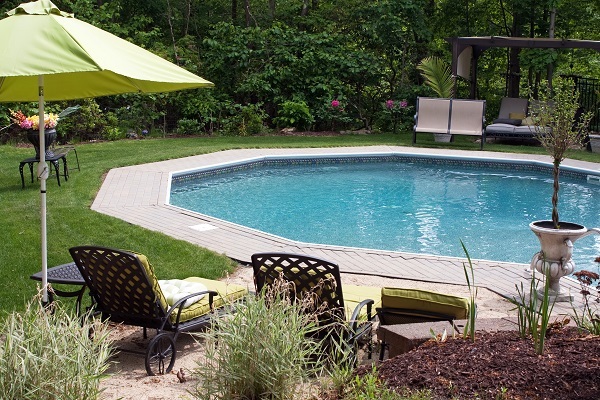 Have you ever considered getting a new inground pool installed? But you were not sure where to go? And what it would cost? Perhaps you’ve even heard one or two stories where a pool project dragged on forever? Or worse, went horribly wrong? Well, installing a pool should NOT be a nightmare at all! What is required though, is careful planning by the prospective pool owner, followed by professional execution by a skilled and experienced team. Then find a team that can execute the project, ideally from start to finish. Some pool installation companies can assist in the planning phase, others are unable to. Mister Pool is a full-service pool company with the confidence to install a brand-new inground pool within any budget: a pool that will keep on giving joy and happy memories, with the minimum and hassle-free maintenance required. Because our experienced team coordinates every phase, our clients don’t have to fear the common headaches associated with pool installation, such as building delays or unexpected expenses. We liaise with our contracted companies and internal staff in all the areas required, such as landscaping, fencing, electrical, lighting, and plumbing. With our more than 30 years’ experience in hand, we are an inground pool installation service provider who is able to deliver on our promises. Why not start visualizing where you want your dream pool…? And what its ideal shape should be? Thanks to Matrix Pool Systems® technology, you’ll have the opportunity to pick from 12 distinctive shapes. Moreover, should you have a unique shape in mind, look no further: we have realized a wide variety of dream pool shapes for our customers – shapes to truly complement their homes and lifestyles. Your dream of owning a pool shouldn’t have to wait… Contact us today for an estimated cost of your new inground pool.